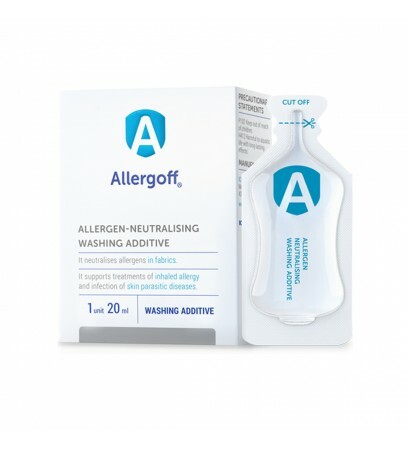 ALLERGOFF® washing additive neutralises and removes allergens from fabrics (sheets, quilts, towels, blankets and clothes). It is used during soaking process, before machine or manual wash. It supports treatment of inhaled allergy symptoms and parasitic skin condition caused by parasites like scabies (Sarcoptes scabiei), face mites (Demodex) and other. 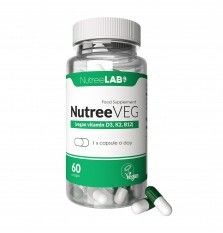 Neutralizes and removes allergens and parasites. Reduces the risk of transferring ticks to the home environment. Protection lasts for 1 month. Effective during soaking process, before machine or manual wash in temperature below 60°C. ALLERGOFF® washing additive can be used for washing fabrics such a bedding for pets. 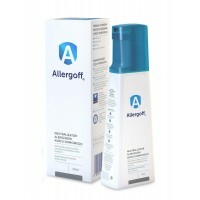 Allergoff® is safe for humans and pets. Passed toxicity and dermatological tests. 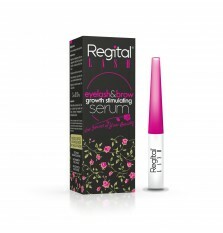 Allergoff® has been certified by the National Institute of Public Health PZH/HT-2700/2012. A single unit is enough for 5 kg of laundry. ALLERGOFF® washing additive is used during soaking process, before machine or manual wash. STAGE 1: SOAKING - Dissolve contents of ALLERGOFF® washing additive in 20L of water (in bathtub or basin). Water temperature should be chosen appropriately to the type of fabric. Soak the laundry for 2 hour. STAGE 2: MACHINE OR MANUAL WASH - Wash with the washing powder or fabric softener. In case of machine wash, put wet laundry into the washing machine and continue to wash as usual. Continue washing with minimum amount of washing powder, as recommended by the producer. Additional rinsing is recommended.